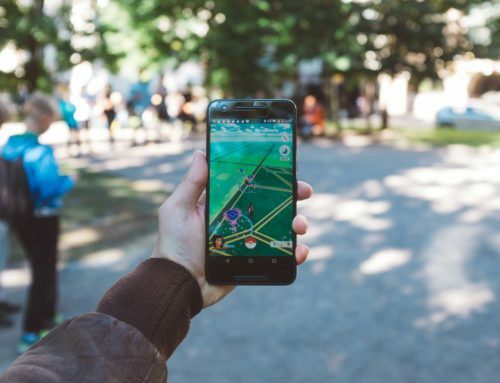 Den 7.-9. maj 2019 afholdes CopenX, den årlige internationale VR- og AR-konference i København. Her er de seks speakers, der allerede nu er offentliggjort. Til maj afholdes CopenX, landets største konference indenfor AR og VR. 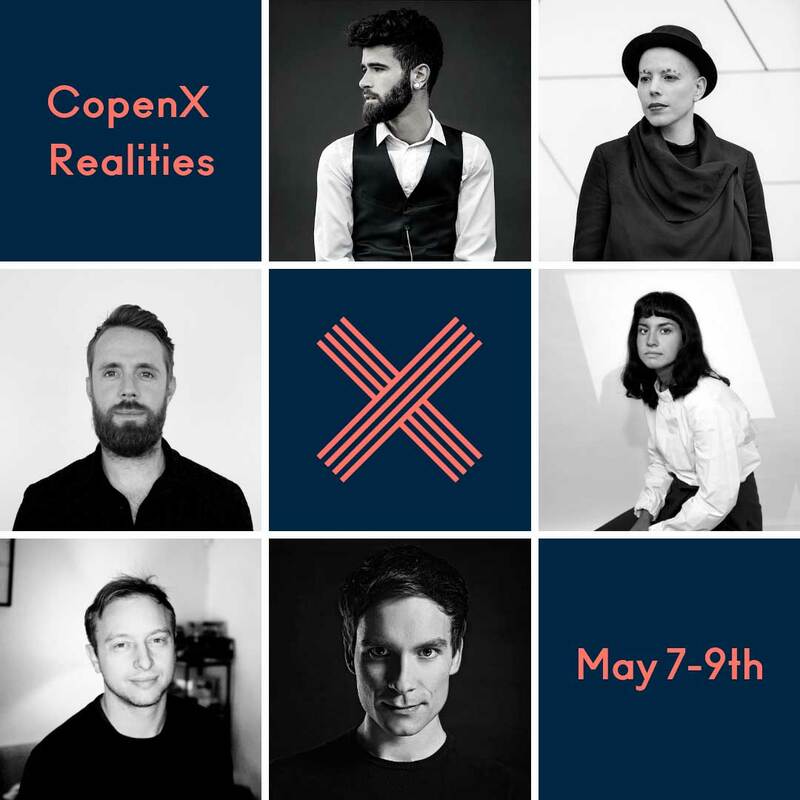 I år samarbejder CopenX med NextM om konference-delen den 7. og 8. maj på TAP1 på Amager i København. Den 9. maj holdes et en-dags summit hos IDA. VRNEWS.DK er for tredje år i træk officiel mediepartner på CopenX. Følg med og få det sidste nye om og fra konferencen. 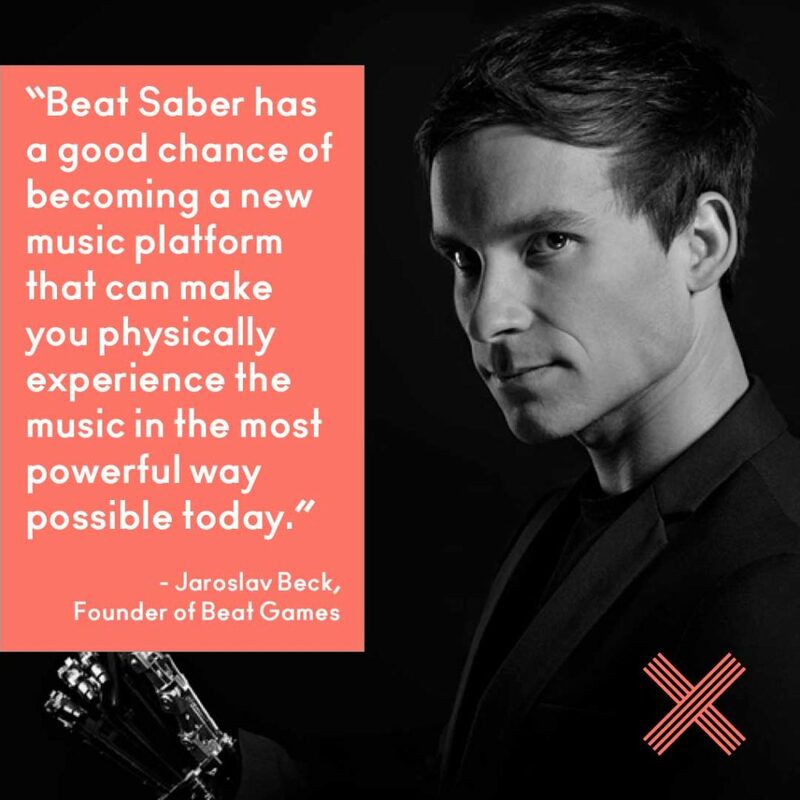 Jaroslav is Co-Founder and CEO at Beat Games s.r.o., the Czech indie studio behind the VR hit “Beat Saber”. The unique virtual reality rhythm game which has been depicted as a mash-up of Guitar Hero and Fruit Ninja has been the best user rated game on Steam and probably the most viral VR title to date. The first worldwide Beat Saber tournament in August 2018 had participants from over 20 countries, thereby making it the largest arcade e-sports tournament in the history of e-sports. He is also a music composer and founder of Epic Music Productions. The company behind music for game/movie trailers including: Overwatch, StarCraft, World Of Warcraft, Battlefield, Call Of Duty, Need For Speed, Star Wars: The Force Awakens and many more. Jaroslav was selected for the Czech Forbes “30 under 30” list in 2016. 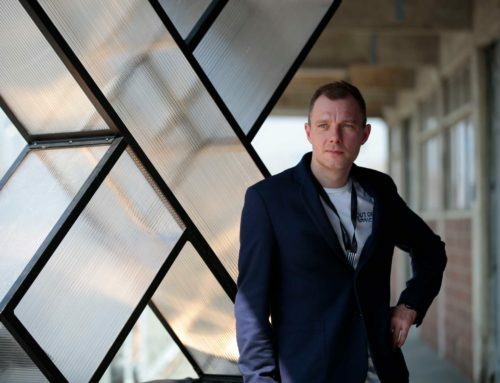 In 2010 he co-founded the creative studio ‘Marshmallow Laser Feast’ (MLF), their glittering hoard of sensory nuggets include music videos for U2; they’ve been selected twice for the Saatchi & Saatchi’s New Director’s Showcase; they created light painting machines for McLaren and their VR project, ‘In The Eyes Of The Animal’ won the Audi Innovation Award. Most recently, he and the team at MLF won the Tribeca Film Festival Storyscapes Award for Innovation in Storytelling for ‘Tree Hugger, Wawona’. 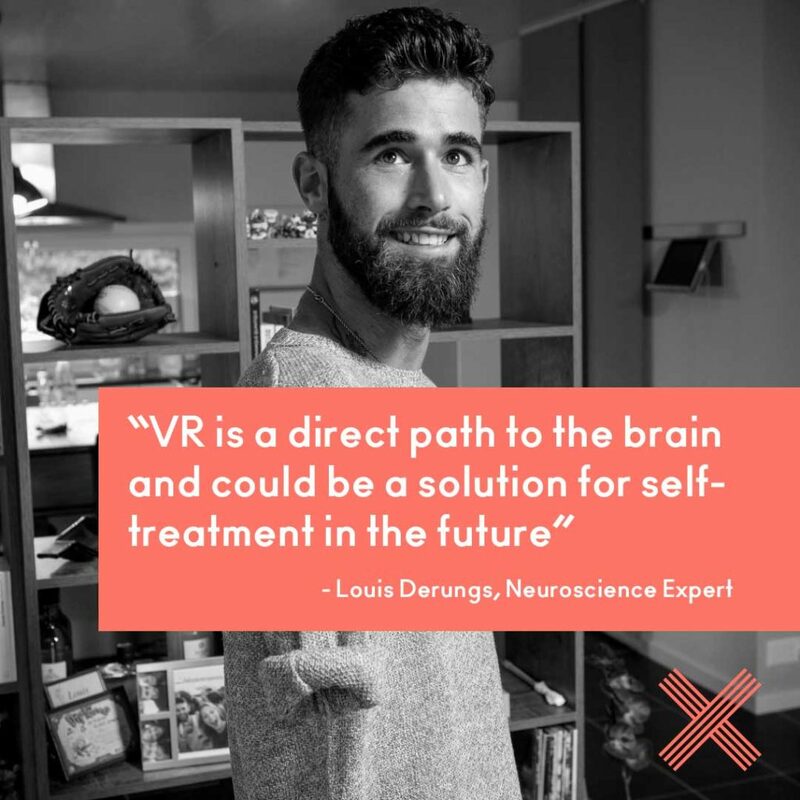 MLF’s raison d’être is to explore the potential of new technologies and how they can expand the senses and deepen our connection to reality. Galit Ariel is a transdisciplinary creative and strategic thinker. She defines herself as a ‘Digital Hippie’, since she is passionate about a future that will integrate technology into our everyday lives, but not control it. Through her agency ‘Wondarlands’ Galit helps clients and brands shape their augmented futures, exploring immersive narratives, interaction tools, brand touch-points and experience creation. 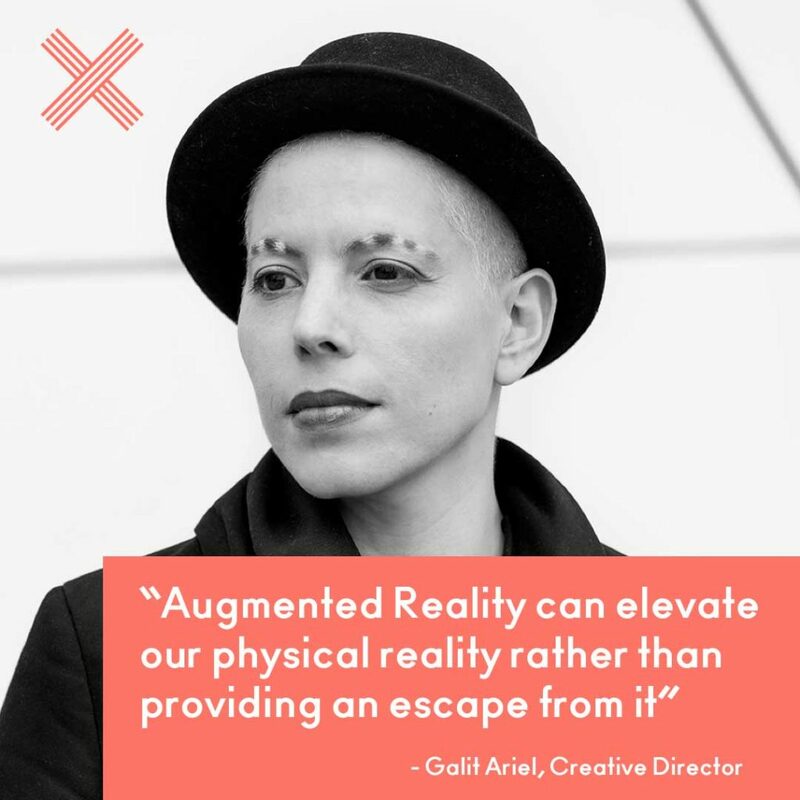 Galit is an international speaker and mentor, featured at global conferences such as TED, The Next Web, SXSW, Fifteen Seconds, Slush Tokyo, IVRPA and many more. Her book ‘Augmenting Alice – The Future of Identity, Experience and Reality’ explores the manner in which AR’s diffusion will shift cultural and functional paradigms and redefine core concepts related to culture, space, experience and ethics. 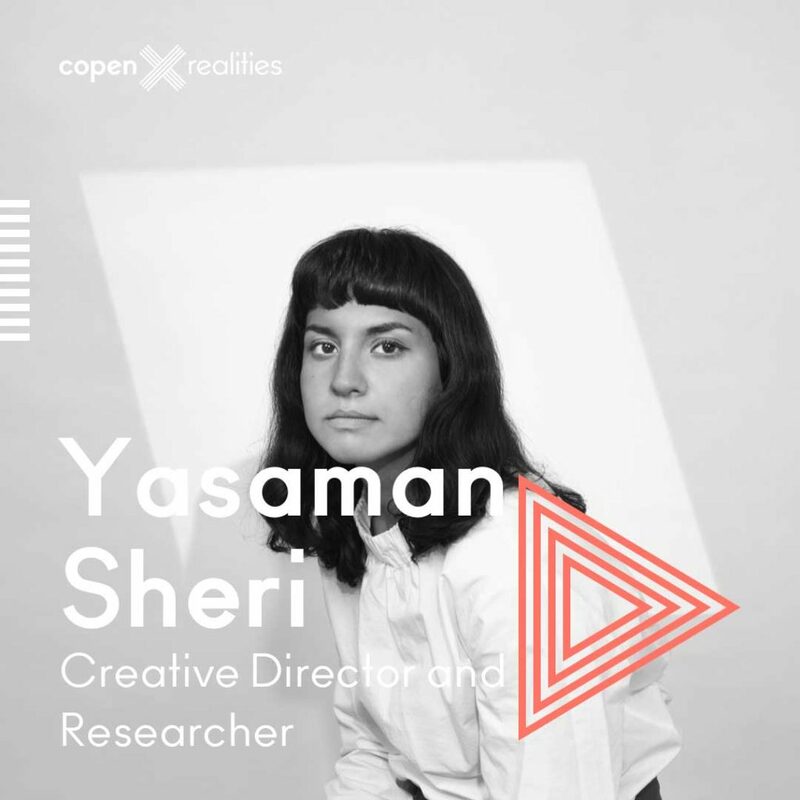 Yasaman Sheri is a Design Director and leader in designing interfaces for sensing. Sheri’s research focuses on interaction of humans, machines and living things, exploring sensing beyond vision, machine perception, networked systems and augmentation of body, objects and ecologies. 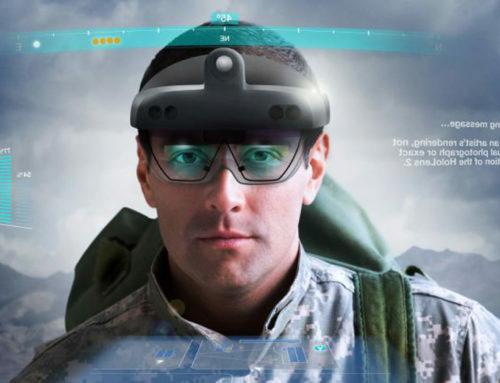 Sheri has led Core Interaction Design for the first consumer level Augmented Reality Operating System Head-Mounted Display: Microsoft Hololens and Hololens 2 Windows Holographic focusing on intuitive gestural interfaces. She works closely with various companies and organizations including NASA Ames Research Center, Toyota, Ginkgo Bioworks and Google(X) as director and facilitator to explore sensing and perception in autonomous driving, human-robot interaction, synthetic biology and other emerging fields in Design. Sheri is also an educator, teaching as Faculty at Copenhagen Institute for Interaction Design (CIID) and Rhode Island School of Design (RISD) and is a frequent critic at Columbia GSAPP, Art Center College, Cooper Union, ZHdK, and Stanford University. 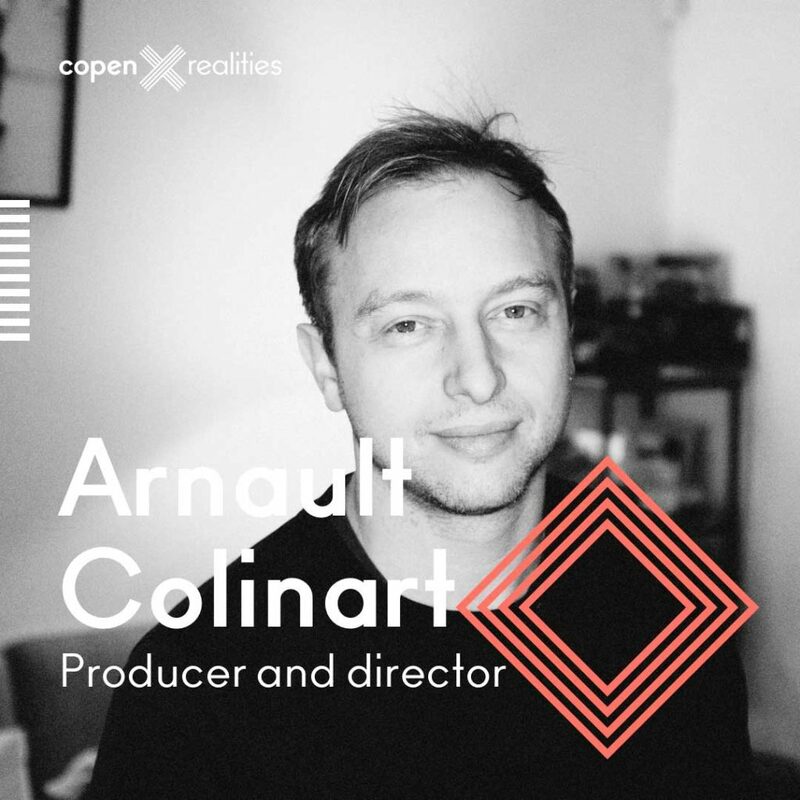 Beginning his career in digital content in the French award-winning production house Agat Films / Ex Nihilo, Arnaud Colinart’s work merges new technologies and interactive mechanics with storytelling. Colinart has over 10 years experience across multiple media industries spanning online documentary, animated series, video games and virtual reality experiences. Colinart has gained a reputation as one of the most acclaimed producers in the field of New Media. After he produced and co-directed his first VR Experience, Notes On Blindness (Sundance New Frontier 2016, Tribeca Storyscapes Award 2016, SXSW Innovation Award Finalist 2017), Colinart decided to dedicate his work to immersive entertainment. 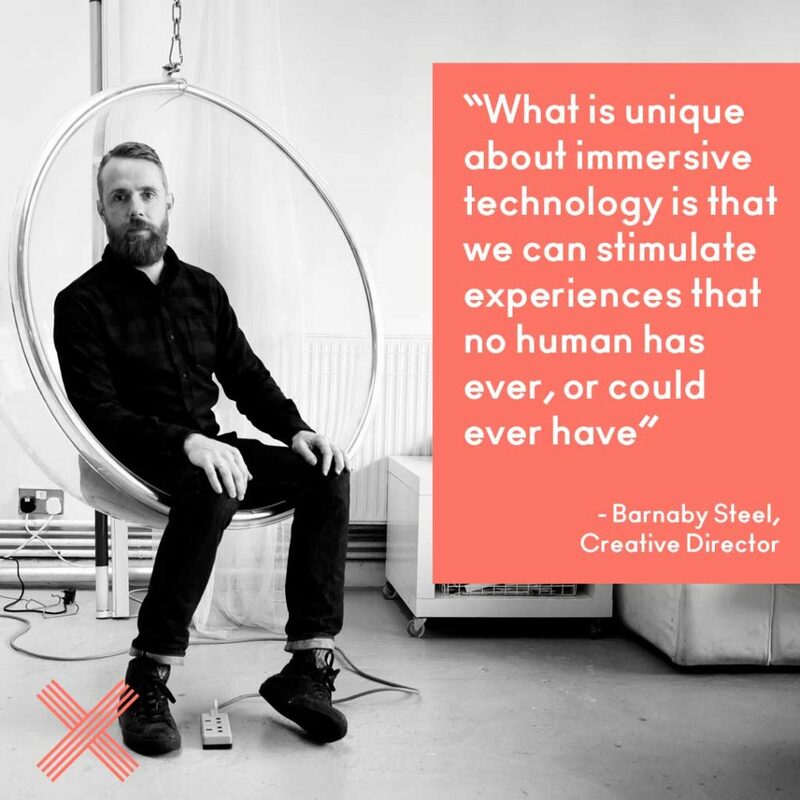 He has contributed to numerous keynotes and workshops dedicated to immersive content and new forms of storytelling such as Oculus Connect, Tribeca Storyscapes, SXSW, MIT – Media Lab, Cannes Next, IDFA DocLab, AdWeek Europe, among others. 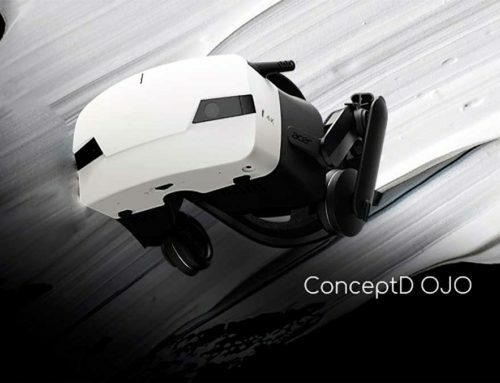 Colinart is the co-founder of ATLAS V with the VR pioneer duet Antoine Cayrol & Pierre Zandrowicz (Alteration, I-Philip) and digital entrepreneur Fred Volhuer. ATLAS V line up feature projects like “Spheres” by Eliza McNitt ( Lion for Best VR at the 75th Venice International Film Festival), “Battlescar” by Martin Allais and Nico Casavecchia (Sundance 2018, Tribeca Storyscape, 2018 Venise VR 2018, “Vestige” by Aaron Bradbury (SXSW 2018, Tribeca 2018, Sheffield Doc Fest 2018, FOST 2018) “Gloomy Eyes” by Jorge Tereso & Fernando Maldonado (Sundance 2019, SXSW 2019 VR Awards).